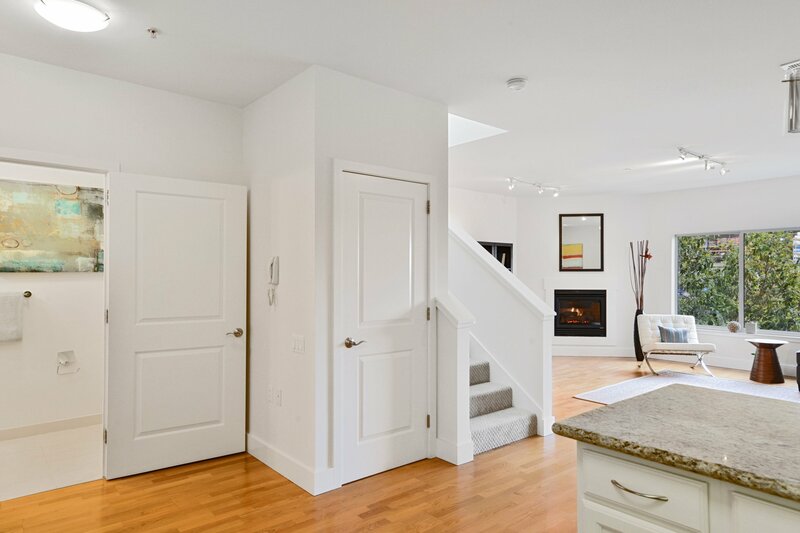 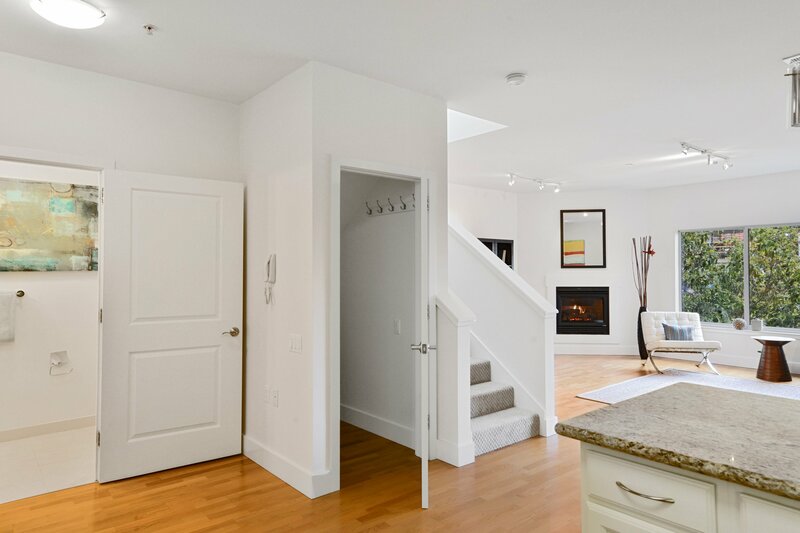 Two levels of living space makes this place very appealing to those buyers that want the feeling of a single family home. 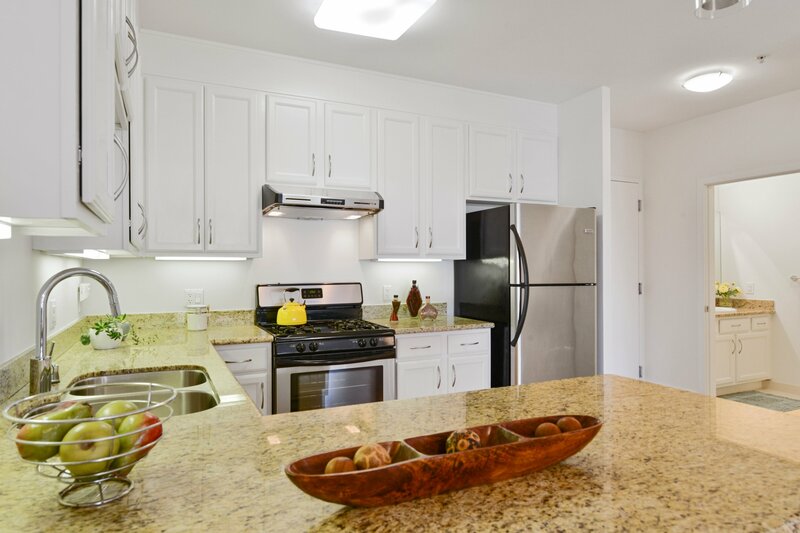 Main level has a spacious kitchen w/breakfast bar, open living/dining area with gas fireplace and a half bath. 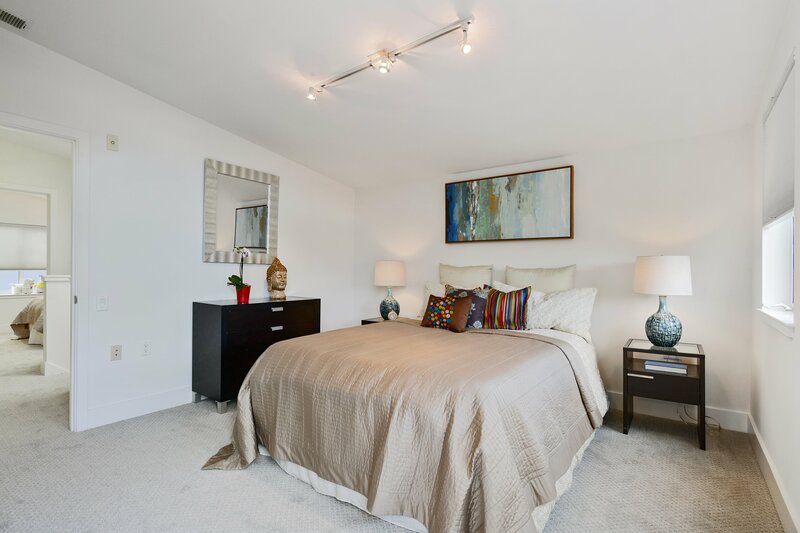 Upper level has 3 bedrooms, 1 master suite and 2 additional bedrooms and a 2nd full bath. 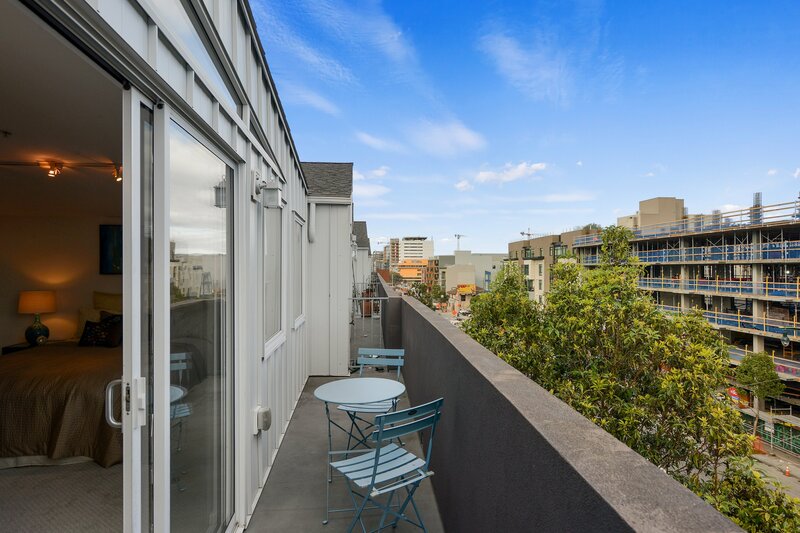 A deck off the master suite with views provides a lovely outdoor space. 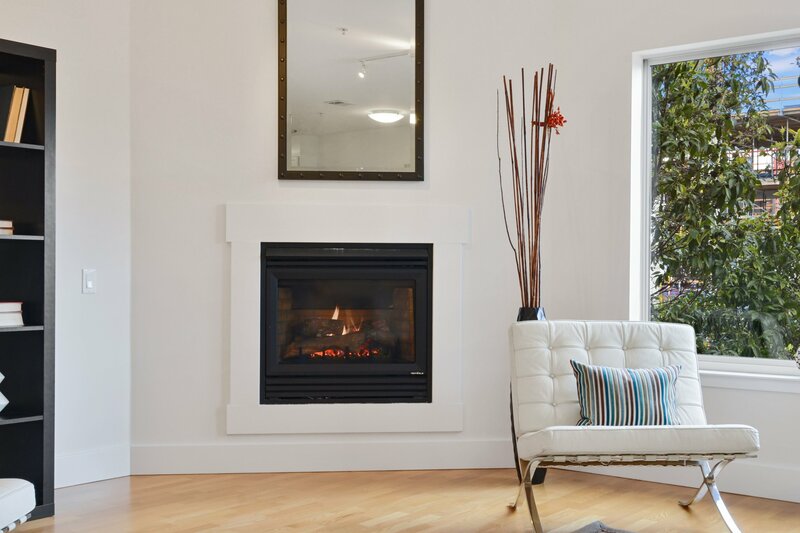 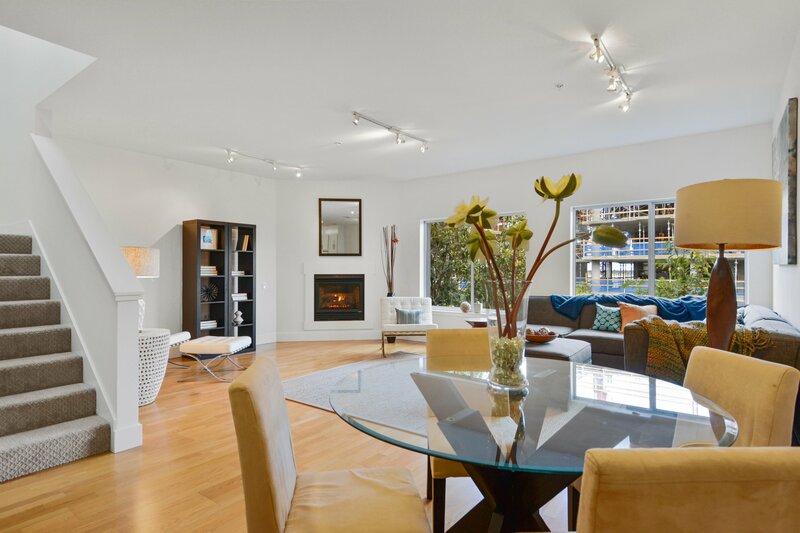 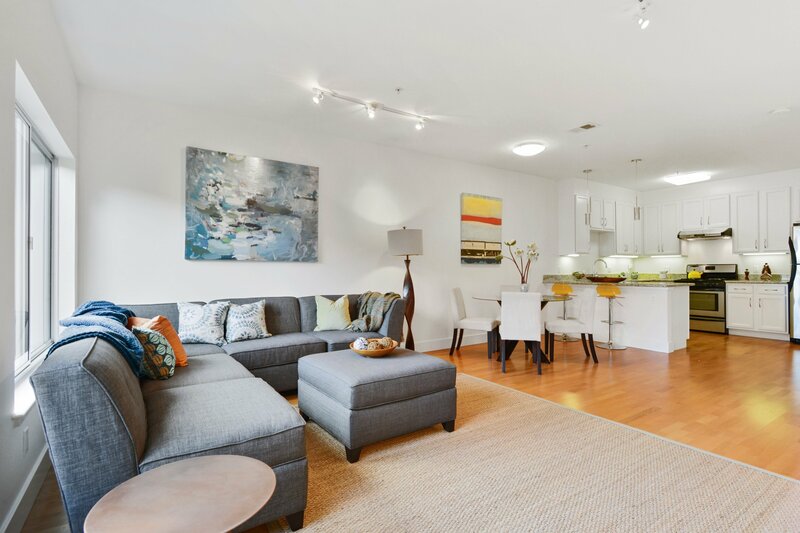 A huge landscaped courtyard surrounds the units in this boutique 18 unit complex. 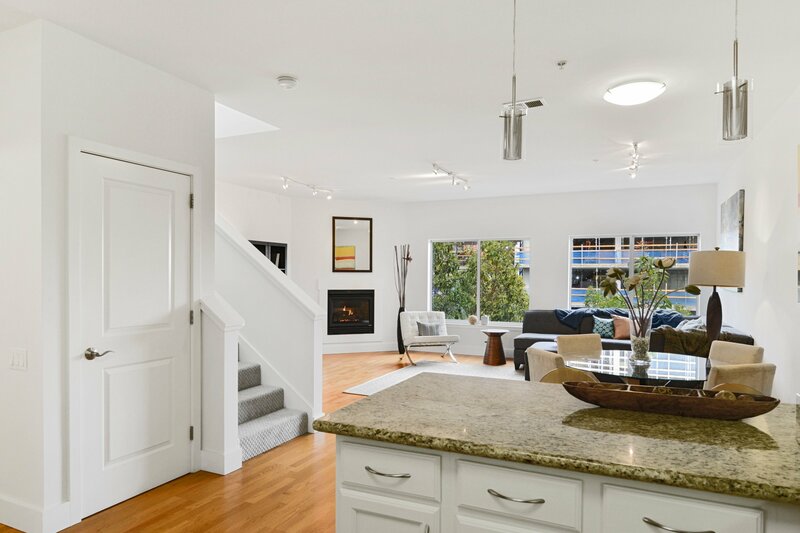 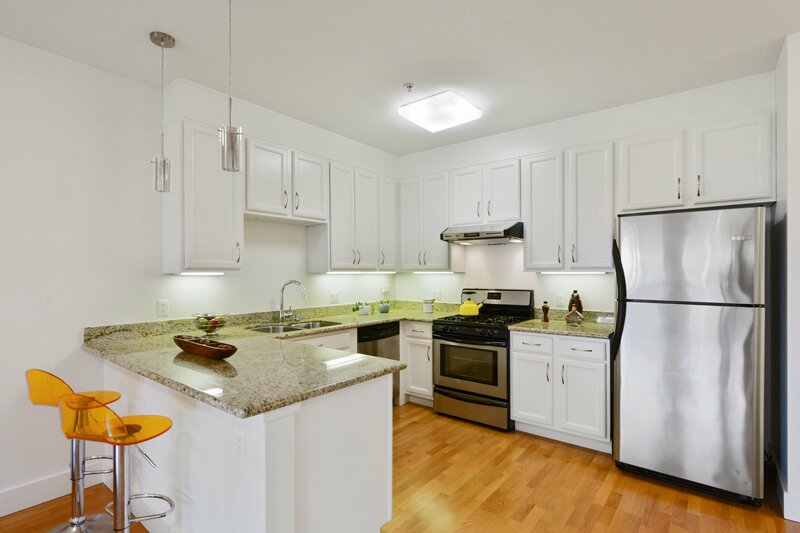 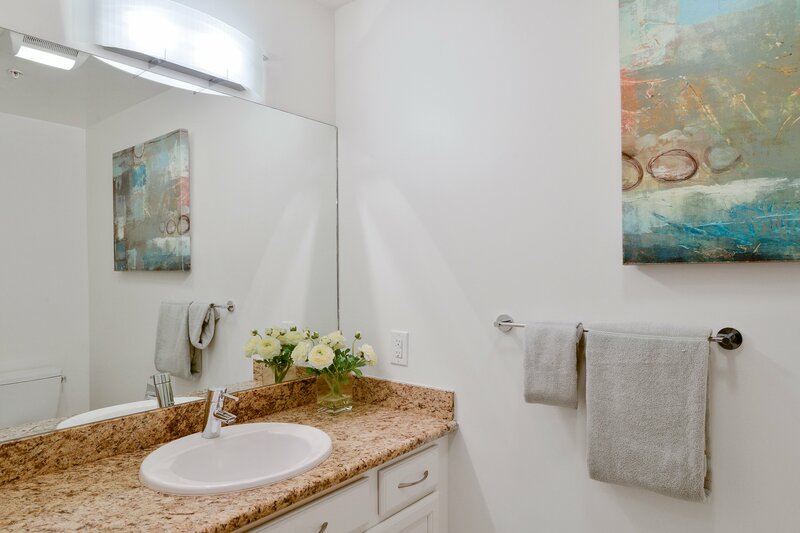 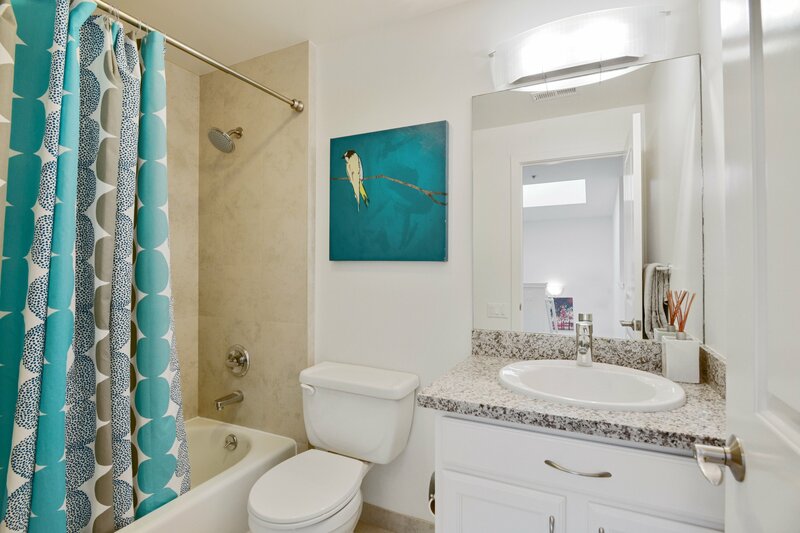 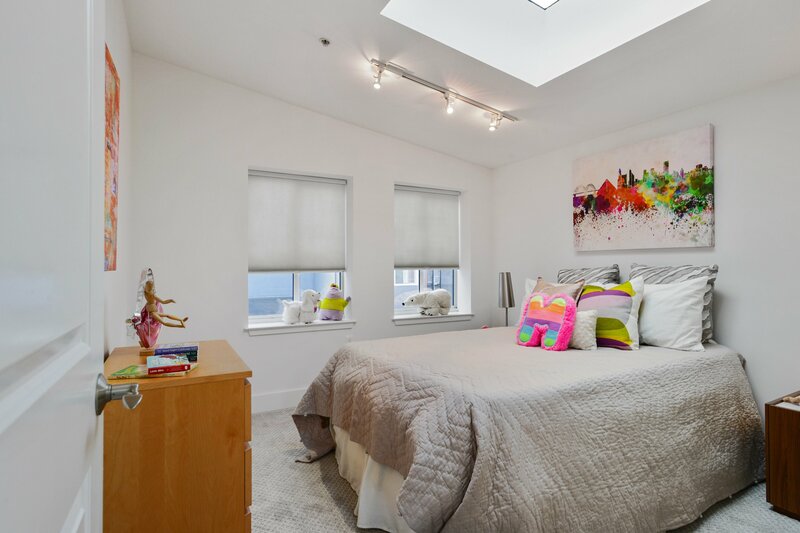 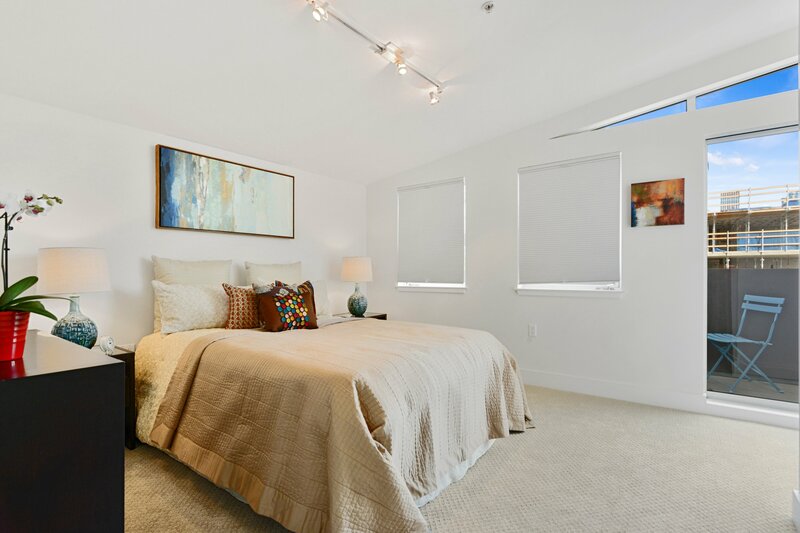 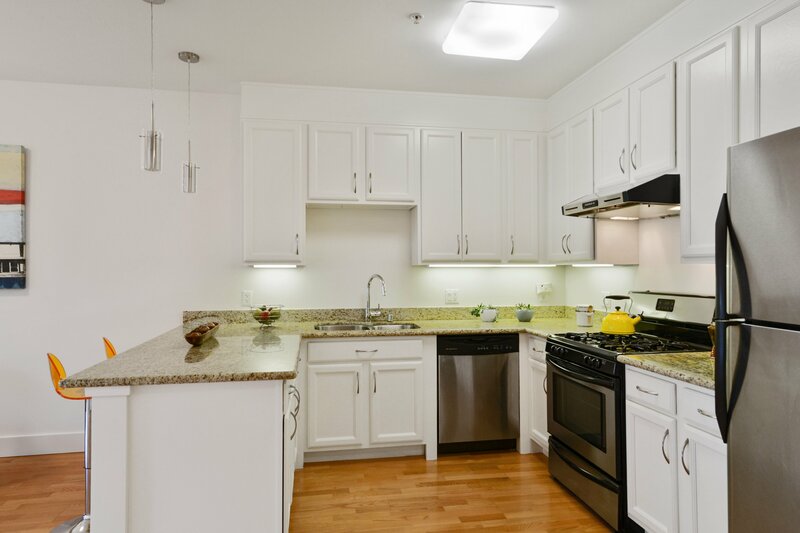 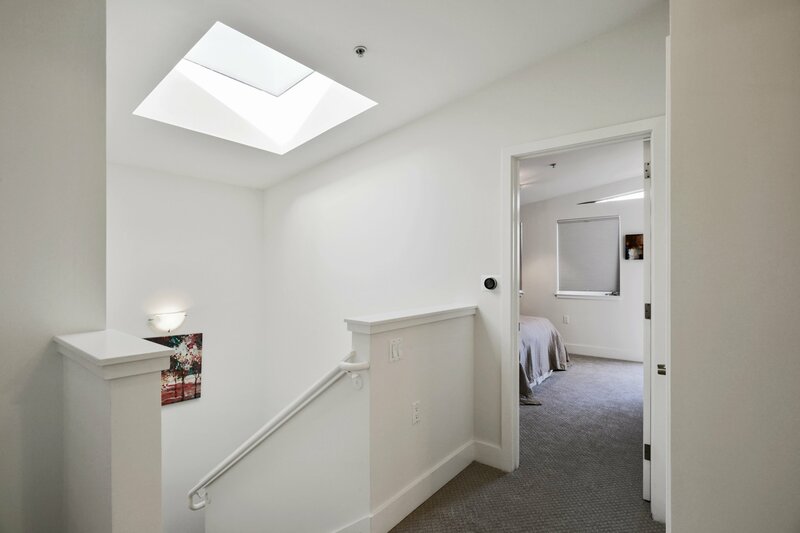 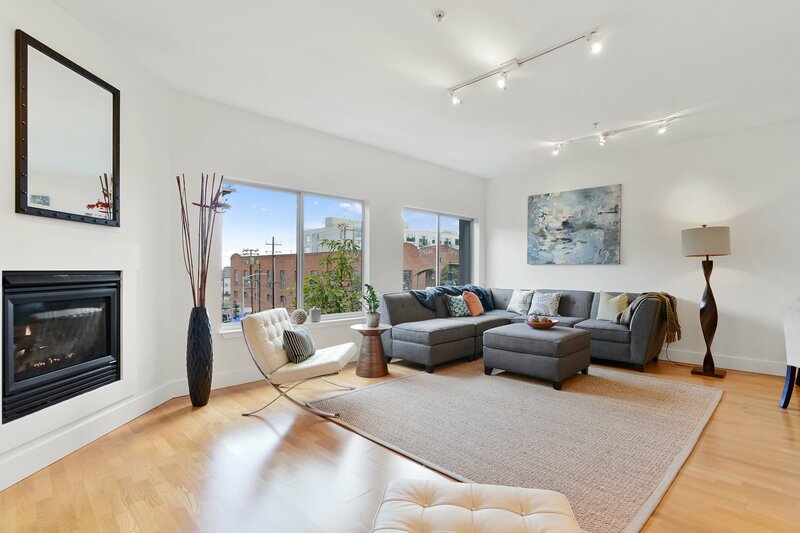 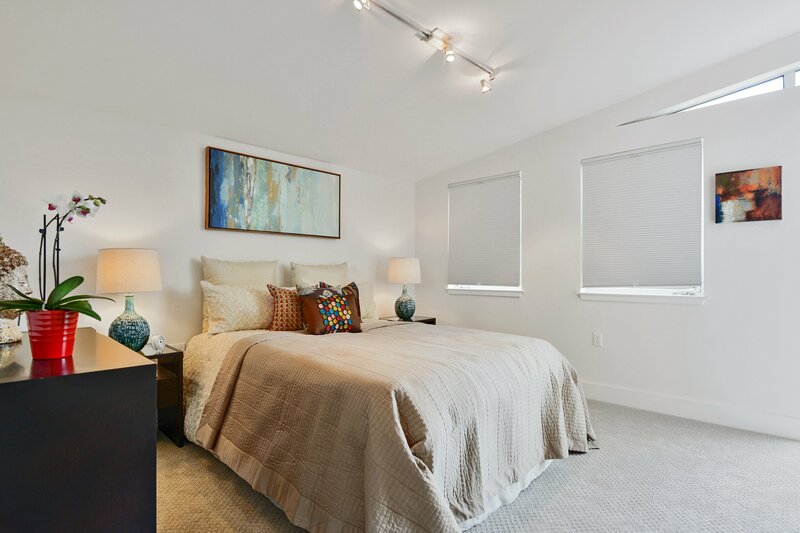 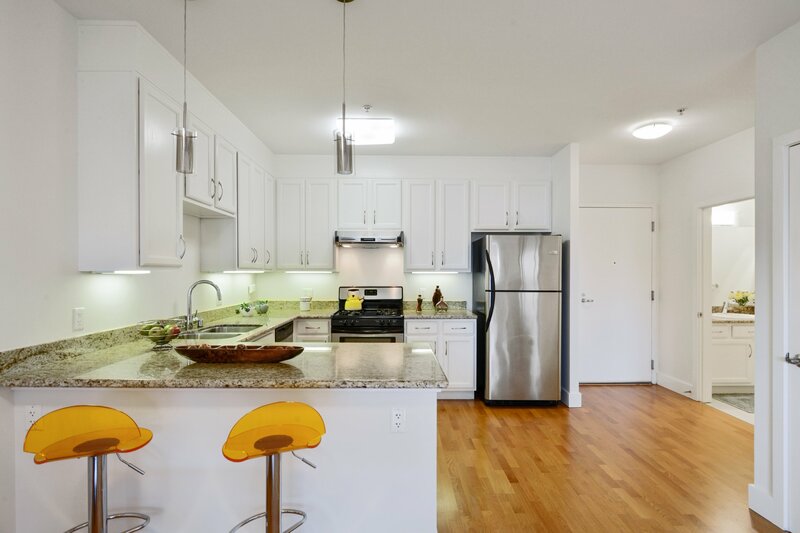 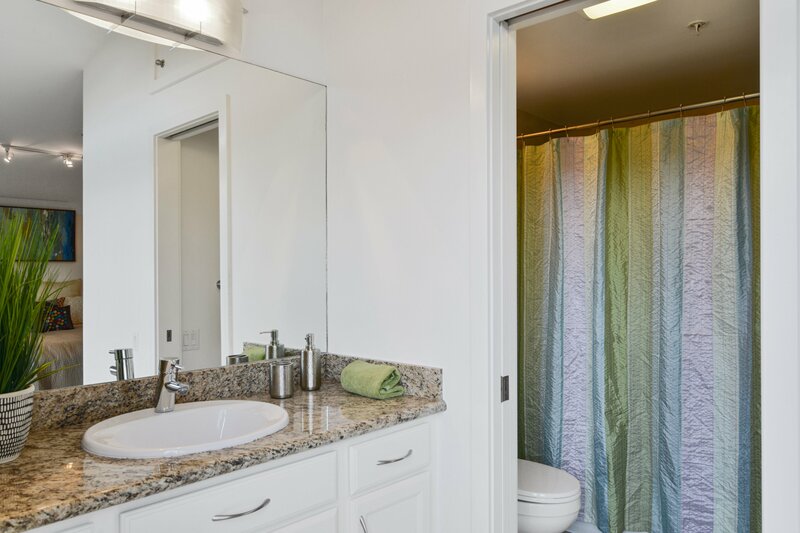 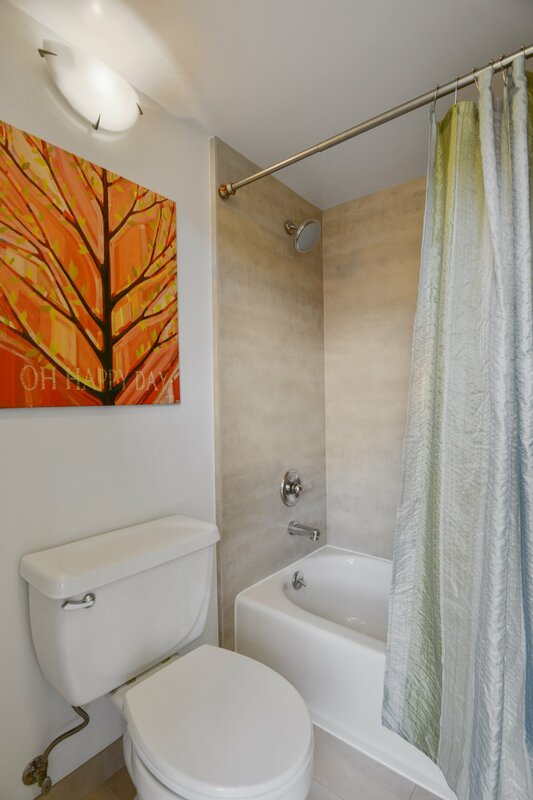 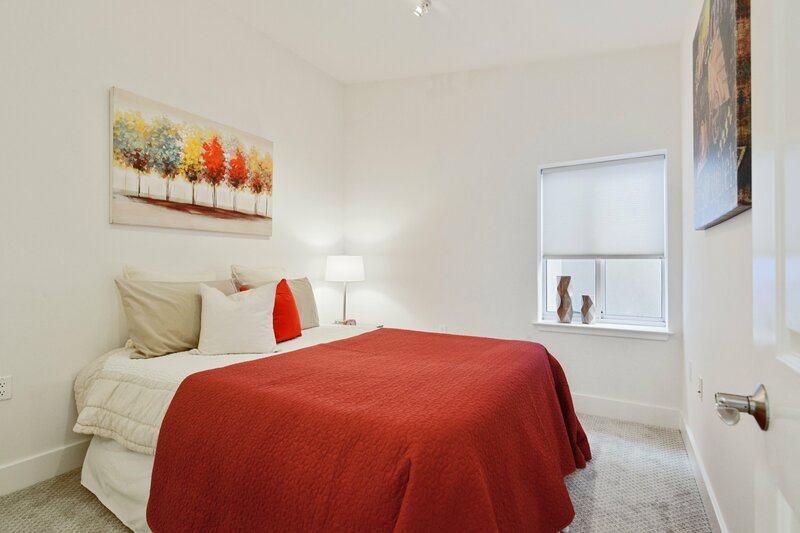 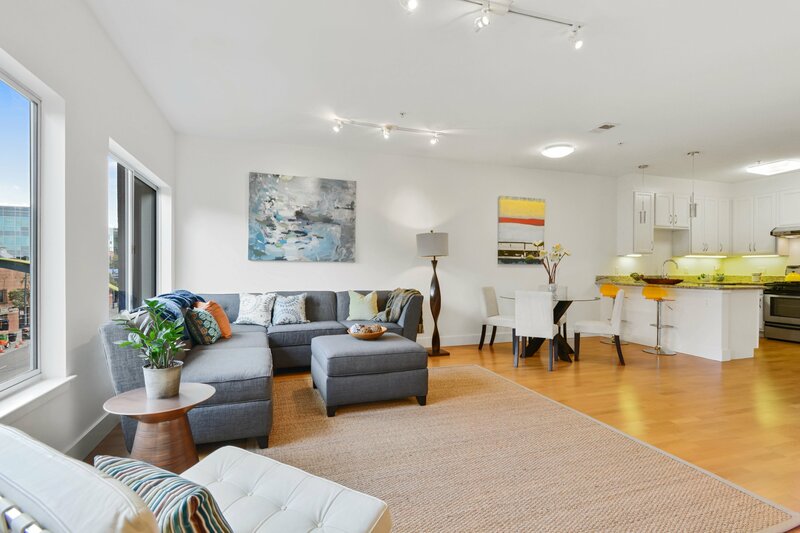 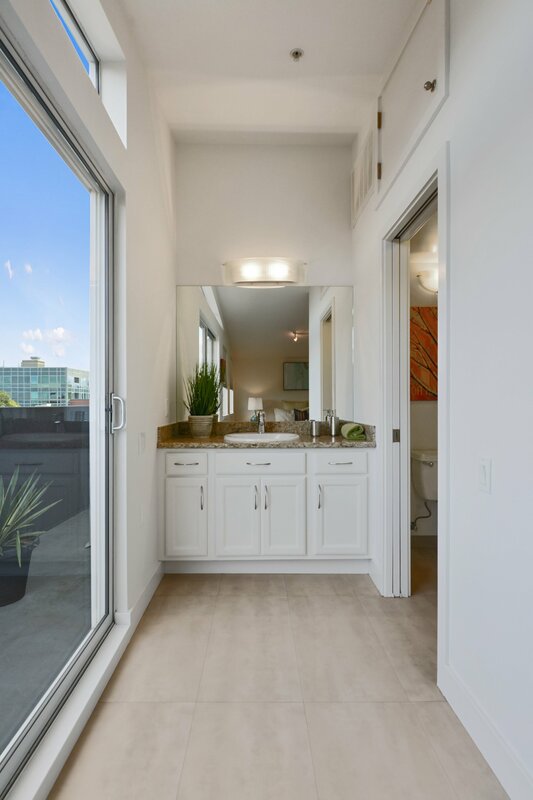 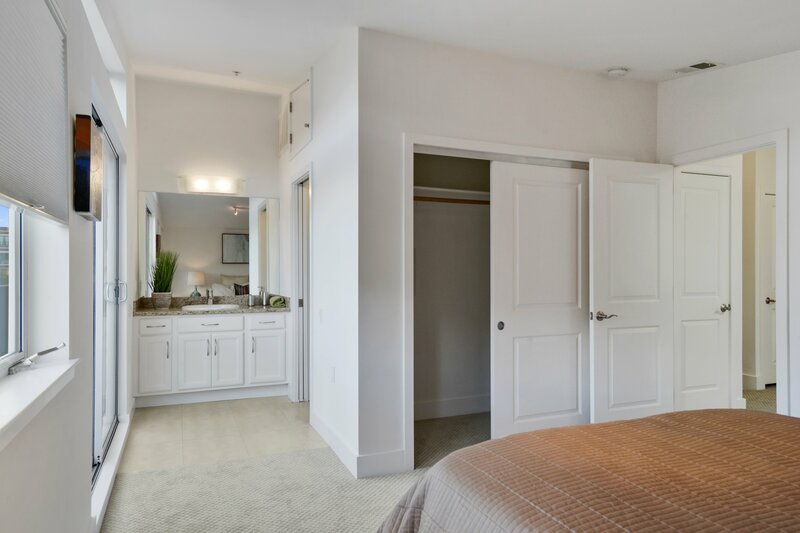 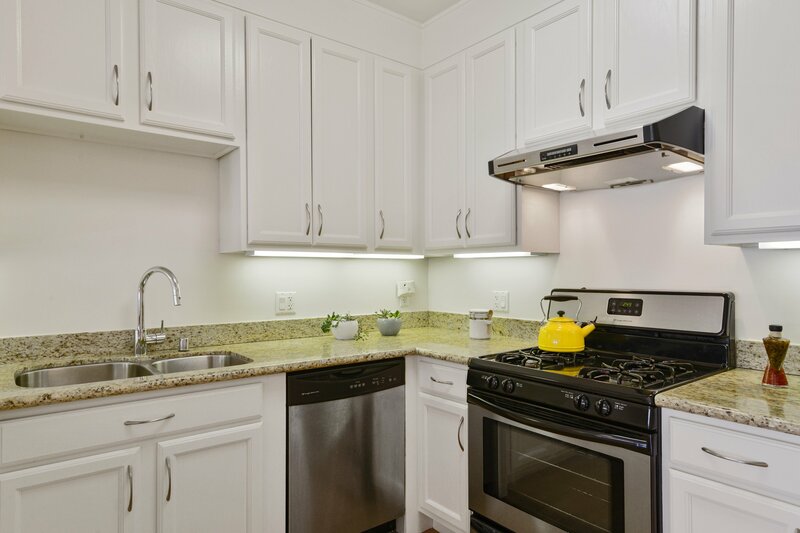 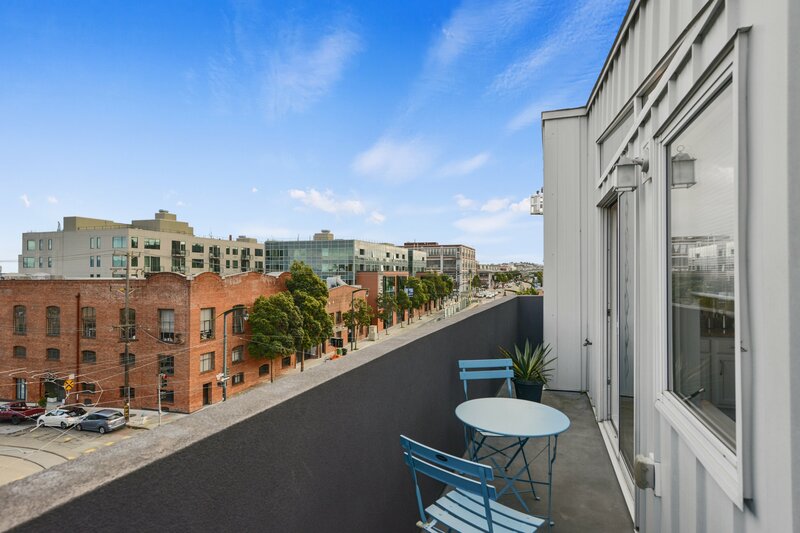 Very well located, it is one block to Esprit Park and the T-line on 3rd Street, walking distance to CalTrain, both Warriors Stadium and AT &T Park, Mission Bay campus and hospitals, and easy FWY access. 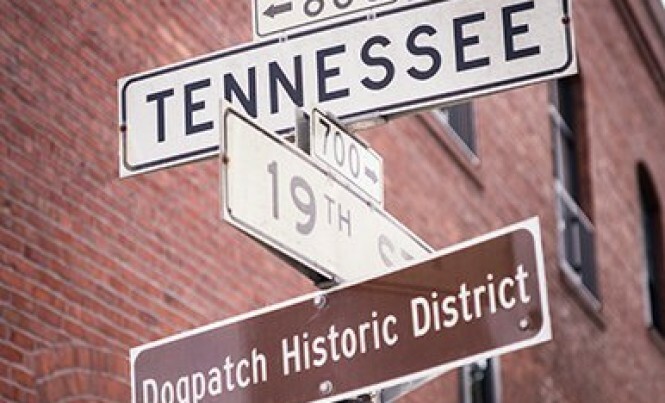 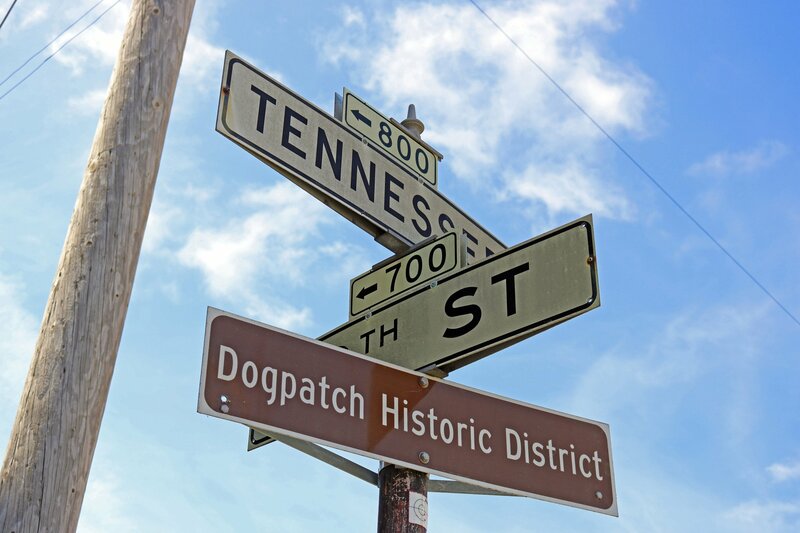 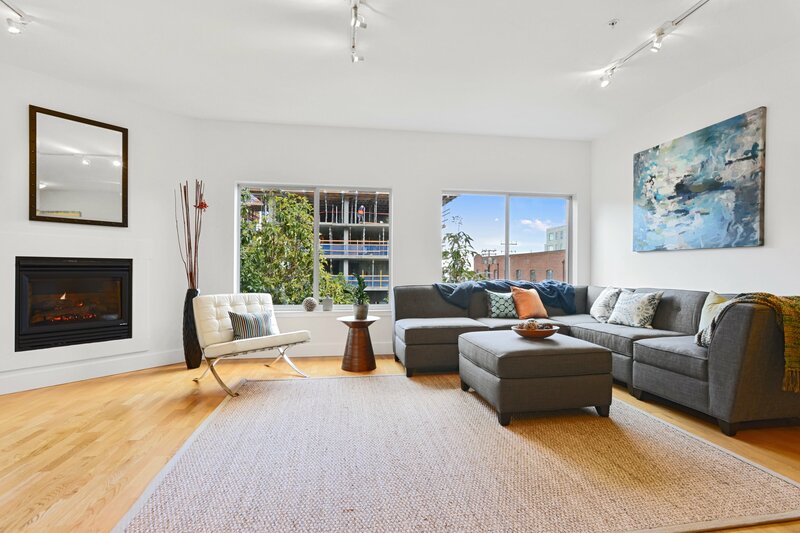 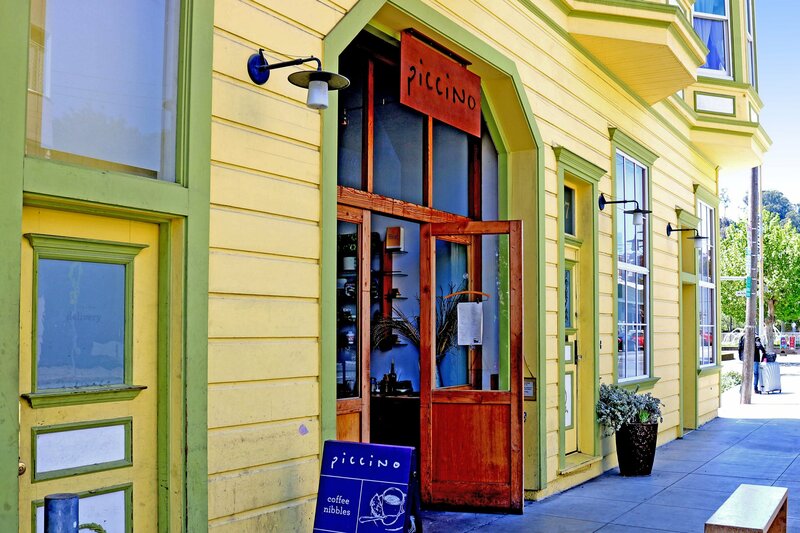 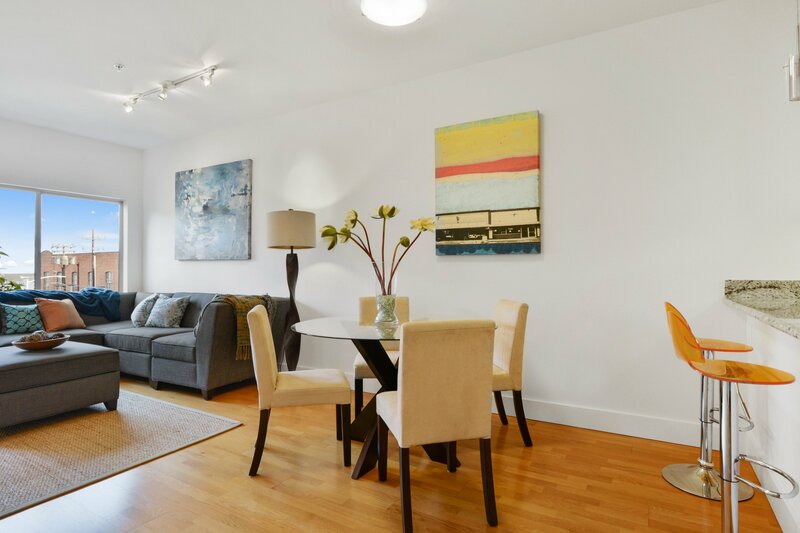 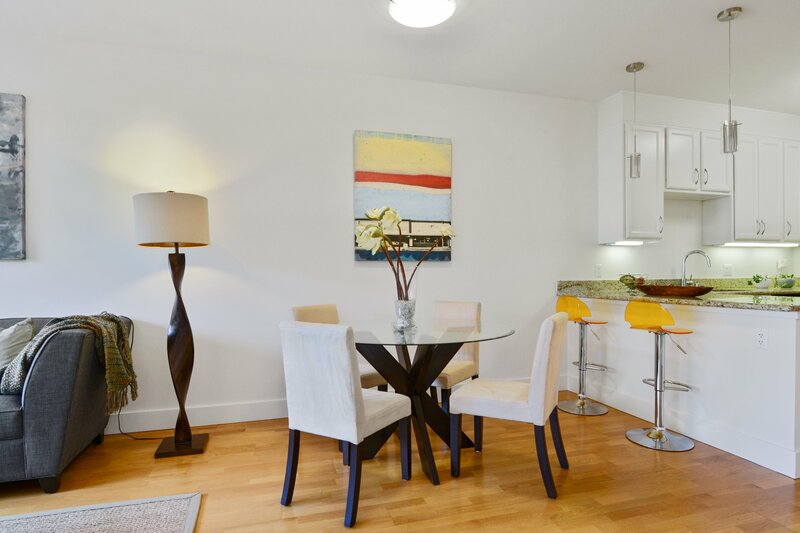 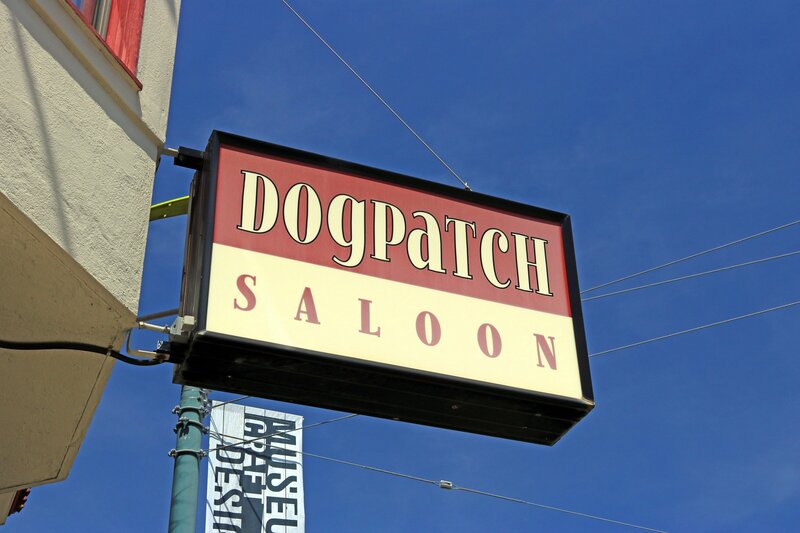 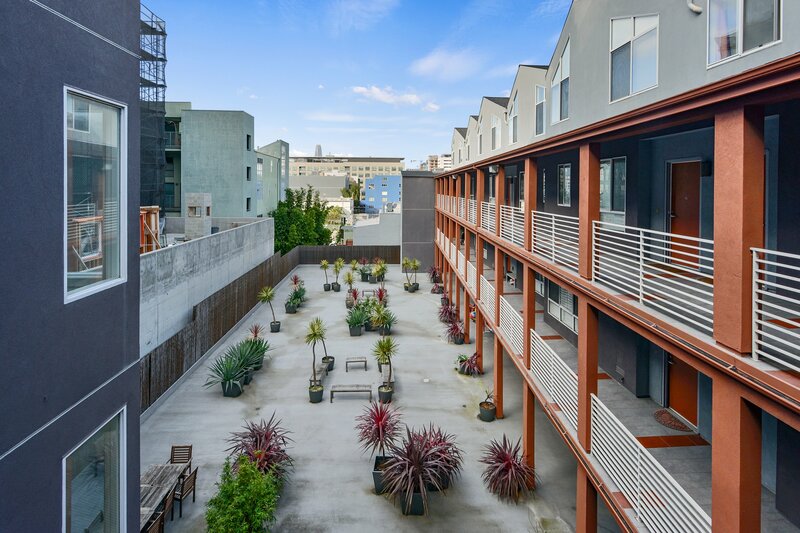 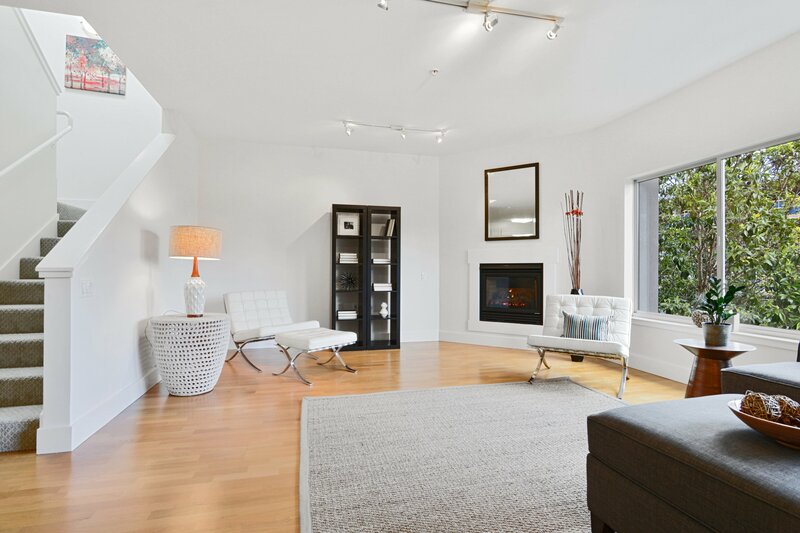 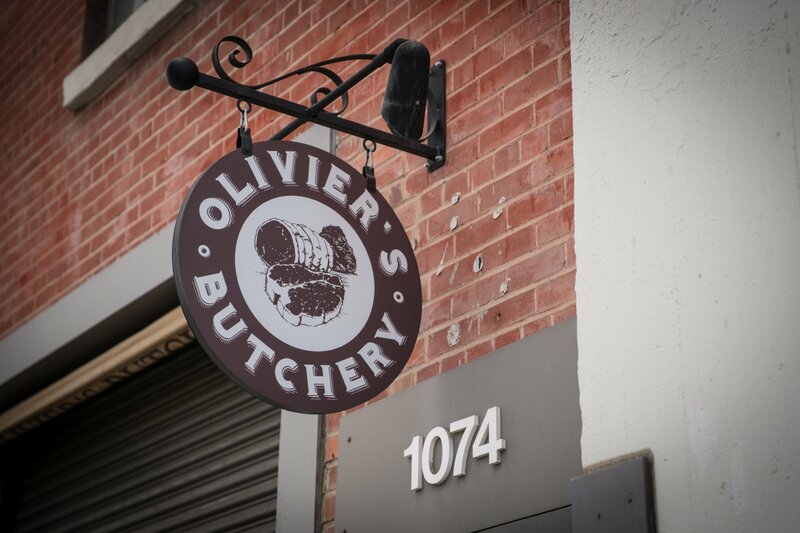 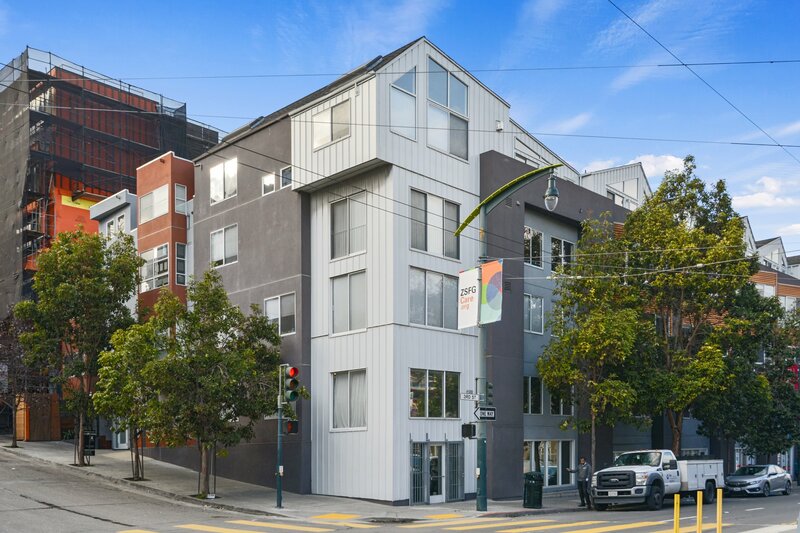 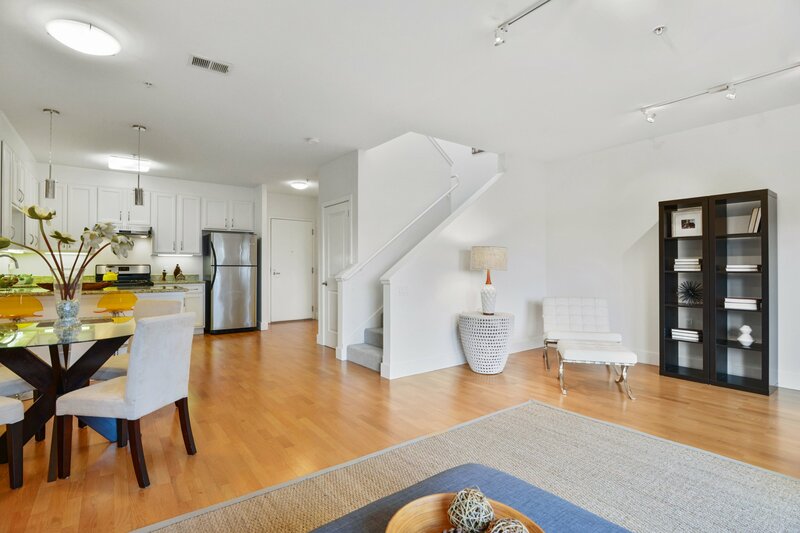 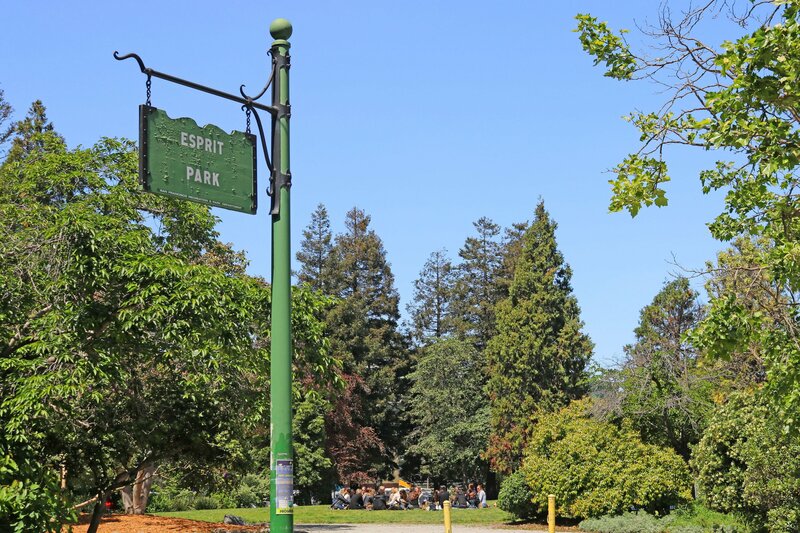 Steps away from the bustling restaurants, parks, and shops of the historic Dogpatch neighborhood.